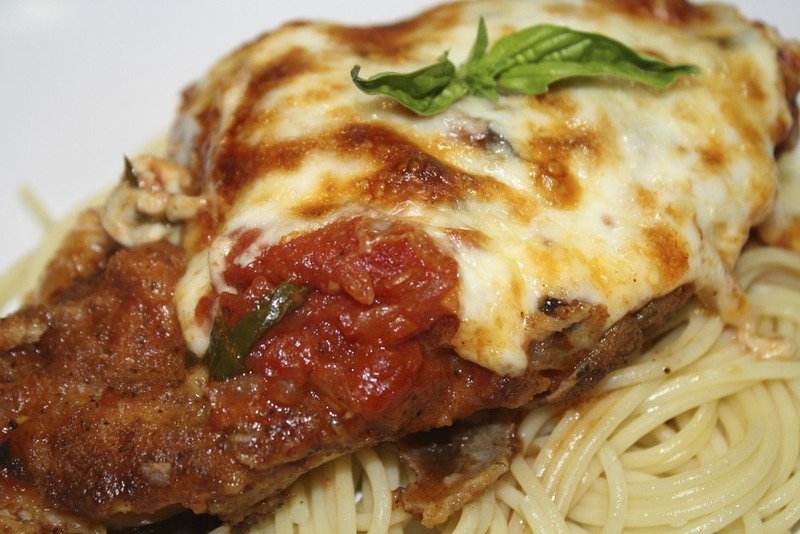 Located in the small town of Dundas, The Red Door is a purveyor of fine Italian takeaway and catering. The Red Door is a hidden gem in Dundas, Ontario. The entrance to this savoury spot is located at 21 King St W but the secret drive-up entrance is 20-1/2 Park St. W, across from St. Paul’s church parking lot. Just up the alley way…look for the red doors! Come walk in to our cozy warm space and order authentic, homemade, with Love, food. We strive to procure only the freshest and highest-quality ingredients available and create anything on our menu or customize to your desire. We are able to accommodate most dietary restrictions, allergies or food preferences. The Red Door is here to create an experience that speaks to your inner food passions. Planning to have party or catering event? The Red Door Cucina , we offer casual elegant mobile catering for any size groups. Whether you have an intimate setting with a small social group or small to medium weddings or Corporate events. We create custom menus for all of our clients. Then inquire about our custom catering services for delivery only or full service at your venue. Custom charcuterie boards, onsite Pizza Oven or culinary grill. Lets us take care of all the food solutions so you can enjoy your party. Order using our UberEats App? Access from 20-1/2 Park St.
You can call in for your order before we open, ensure to leave a message with your name and phone number so we can call you back. 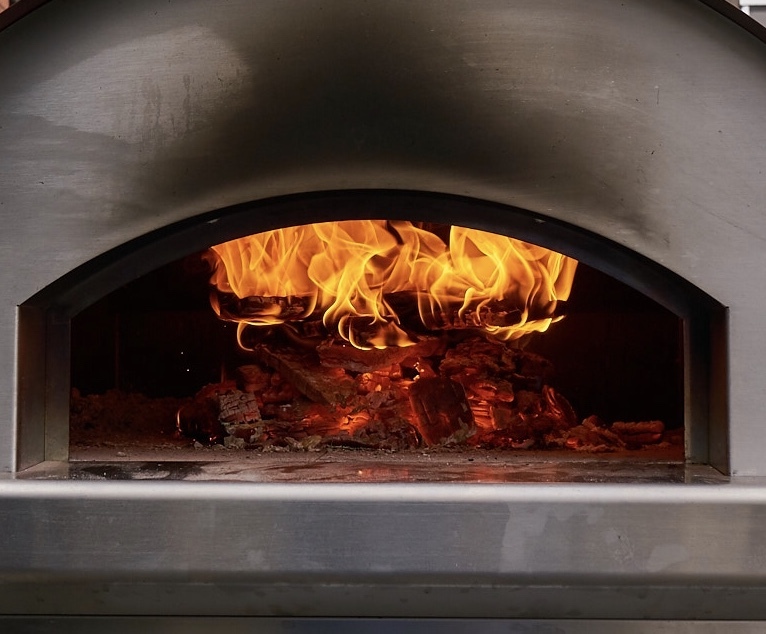 Wood Oven cooked pizzas are the newest trend in backyard catering events. The Red Door Cucina , we offer casual elegant mobile catering for any size groups. weddings or Corporate events. We create custom menus for all of our clients. mobile pizza oven to create the most authentic gourmet thin crust pizzas. We offer full service wait staff and bar services. The Red Door Cucina, 21 King Street West,, Dundas, ON, L9H 1T5, Entrance laneway at 20-1/2 Park St. W.